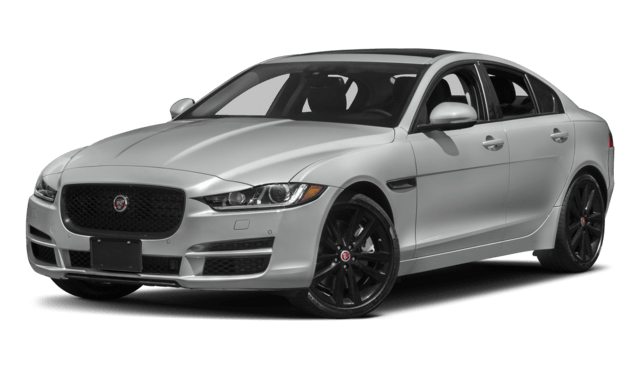 If you’re in the market for a stylish, sporty, and speedy sedan, comparing the 2018 Jaguar XF vs. 2018 Jaguar XE is crucial. Both offer head-turning looks along with hair-raising performance, but there are some significant differences between the two models. 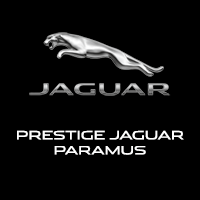 Explore the specs below, then tour the inventory available now at Jaguar Paramus. If you want to pay less and get more from what you drive, the 2018 Jaguar XE has a staring MSRP of only $35,725. 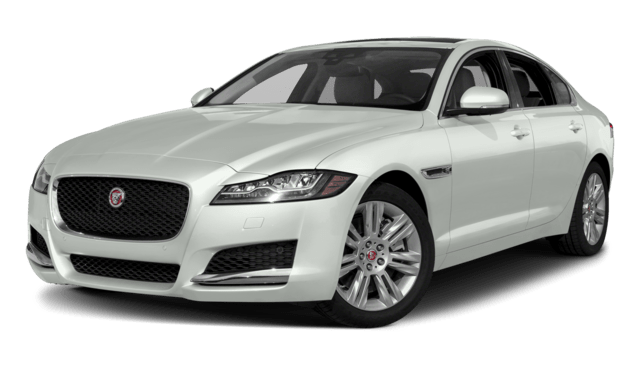 The 2018 Jaguar XF offers more overall to start, which is why the MSRP starts at $47,775. 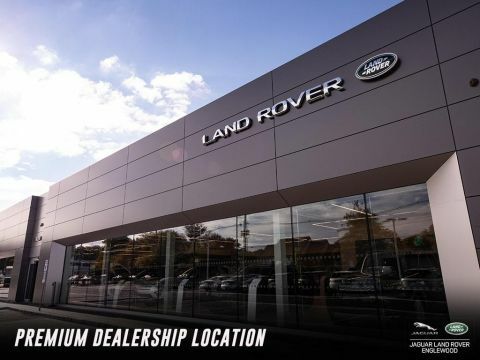 These are two of the most accessible luxury sport sedans available around Paramus. Both of these models are available with a turbocharged 2.0L four-cylinder. The gas version produces 247 hp and 269 lb-ft of torque while the more efficient diesel version gets 180 hp and 318 lb-ft of torque. Both are also available with a supercharged 3.0L V6 that gets up to 380 hp. The XF comes standard with selectable driving modes that empower the driver to instantly re-tune performance variables on the fly. 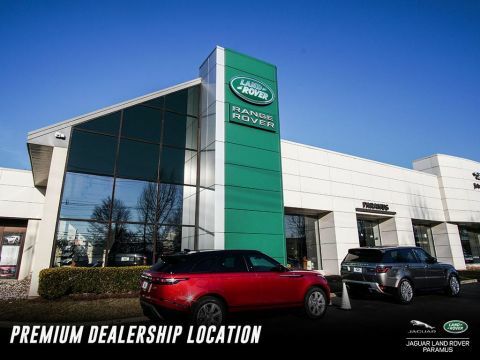 You can also get both models at the R-Sport trim levels, which adds sporty details to the interior while making refinements to the precise performance. There is more room overall in the 2018 XF thanks to an amply sized trunk that holds up to 19.1 cubic-feet. The 2018 XE is smaller overall but not at all cramped and still comes with a trunk that accommodates 15.9 cubic-feet of cargo. Either model comes standard with simulated leather upholstery, keyless ignition and entry, and an 8-inch touchscreen display that offers ample infotainment features. They also come standard with a sunroof that brings the cabin to life. Higher-level trims offer premium features like leather upholstery, more technology, extensive advanced safety measures, and a long list of available options. The XF offers additional features with the Jaguar XF Sportbrake.